Your scuba diving certification from Blue Sea Adventures starts today, course home study is an online course and included with the cost of your course. Scuba instructors review your work when you complete it, so we’re prepared when you arrive for your pool class. Call or e-mail to ask any questions, there’s always an instructor available! This is the hands-on portion. Held at private indoor heated pool. Online home study kit, included with your course. Certification card (C-Card) and NEW Digital Certification Card. Scuba gear rental: regulators with nitrox computer, buoyancy compensator, tank and weights. Mask with tempered glass lenses. -Finish your Open Water Scuba Dives at the destination of your choice, Cozumel, Hawaii or wherever your dream vacation is! After your pool session your instructor will issue you the proper paperwork. After your vacation, return with the paperwork signed by your instructor and you'll receive your certification card from us! 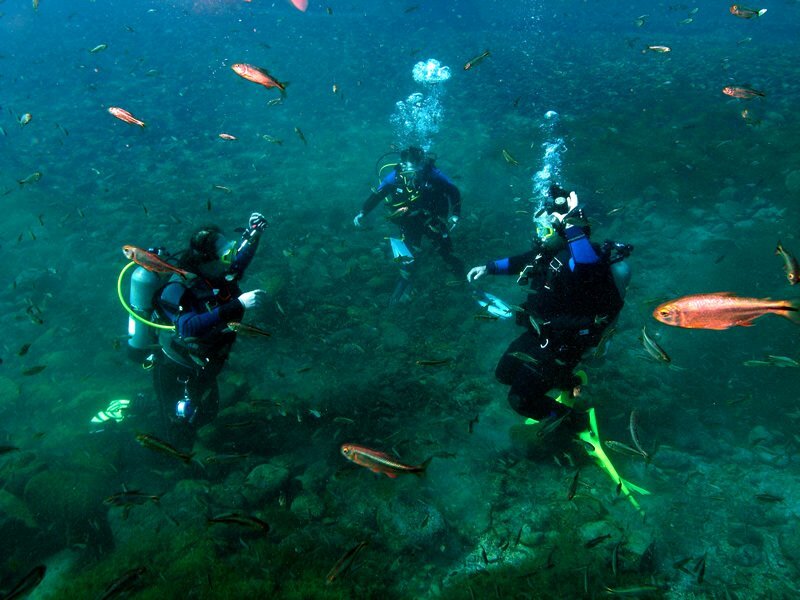 Requirements: Online scuba diving course completion Signed Liability waiver Signed & reviewed medical waiver Scuba diving quality mask with tempered glass lenses Snorkel with Flex and purge Diving Boots Open Heel Fins which fit the diving boots.